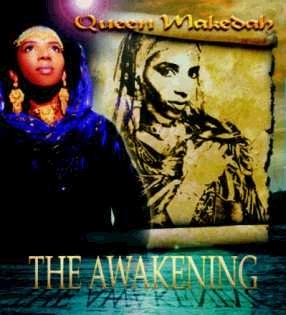 Queen Makedah talks with Ireggae.com about her debut album 'The Awakening', which was just released by Oriyah Music. Queen Makedah reasons about how the culture and history of the Holy Land inspired the songs found on The Awakening. She discusses what led her to emigrate to Jerusalem, Israel: "The spirit of the Most High still dwells on the land and speaks to those who are listening." 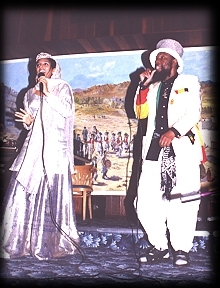 Queen Makedah also talks about how she hooked up with Ras Michael, who sings several songs on The Awakening and arranged a third track as well.